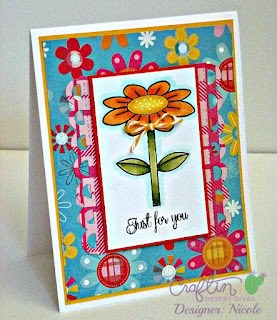 My image is from the CDD "Home Sweet Home" stamp set. 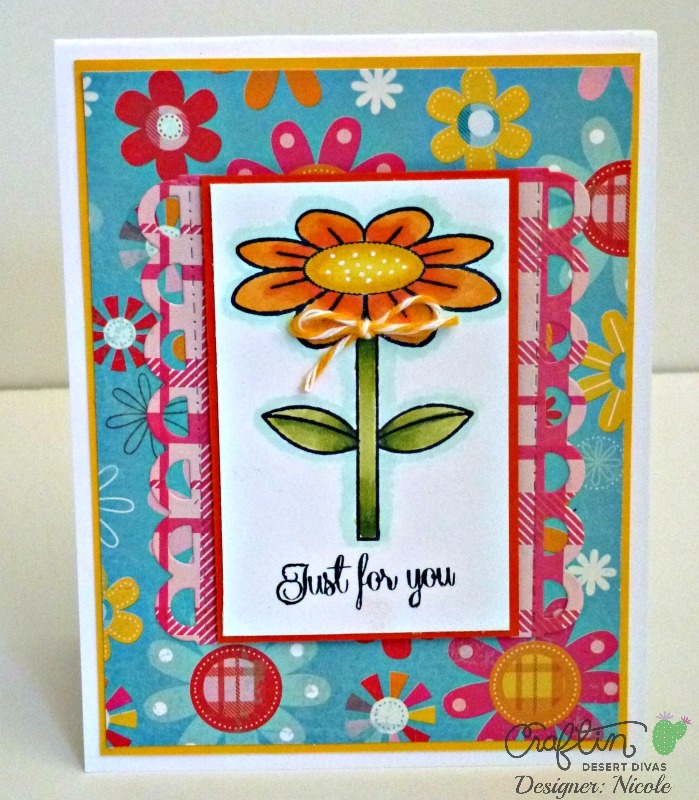 The sentiment is from the CDD "Simply Said" stamp set. 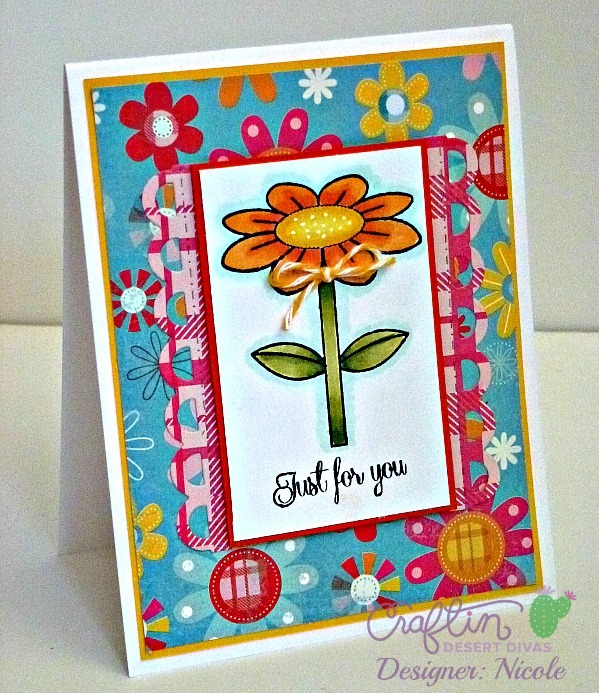 I added two border strips - one on either side of the image - using a border die from the CDD "Pocket Pieces Hello" dies. I colored my image using my Spectrum Noir markers and used the background paper as inspiration for my coloring. Finished it off with some accents with my white Gel pen and a bit of twine. 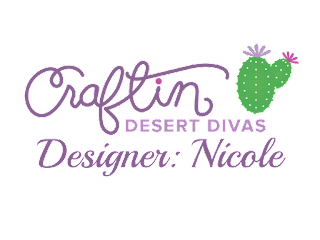 Thanks for stopping by today!! 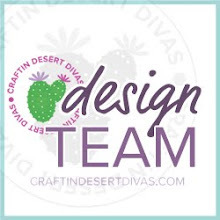 I am getting excited for the new product release coming up next week!! 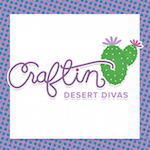 I can't wait for you to see the new products from Craftin Desert Divas!! What an adorable, colorful card!